Look no further. 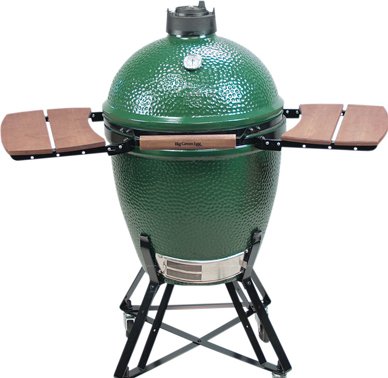 We're the New York Metro area's premier supplier of top brand BBQ grills, smokers, outdoor kitchens, patio heaters, propane, and all the accessories to make your cookouts the talk of the town. 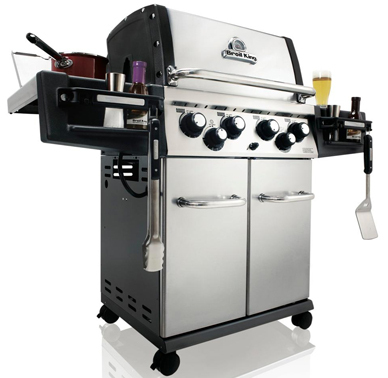 When you buy your new grill locally from Big Apple, we treat you like good neighbors should - professional assembly is always free! 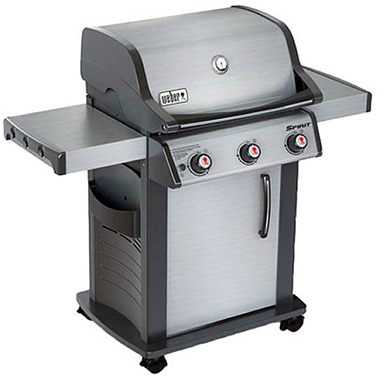 Don't waste time and money in so-called superstores when you can get the best prices right here in the Big Apple - where we take pride in serving you for all our grilling and outdoor heating needs! This is the Big Apple. And we’re Big Apple BBQ. We live here too. So we get what makes living here so special. We have a close working relationship with TonysLPG.com, whose been delivering to residents of NYC since 1989. 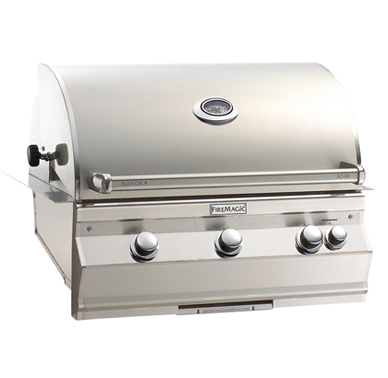 They supply propane LPG gas for barbeques (BBQ Gas), 20 Lb. 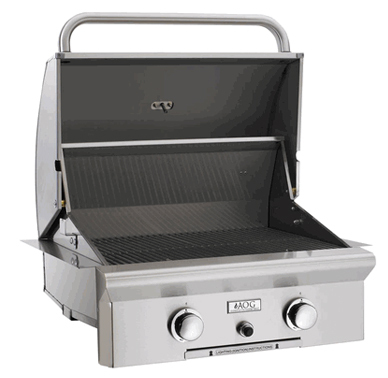 Cylinder Propane LPG Cylinders, patio heaters and insect control devices. They will deliver your propane tank safely and reliably. They deliver to your home a clean, inspected 20 Lb. 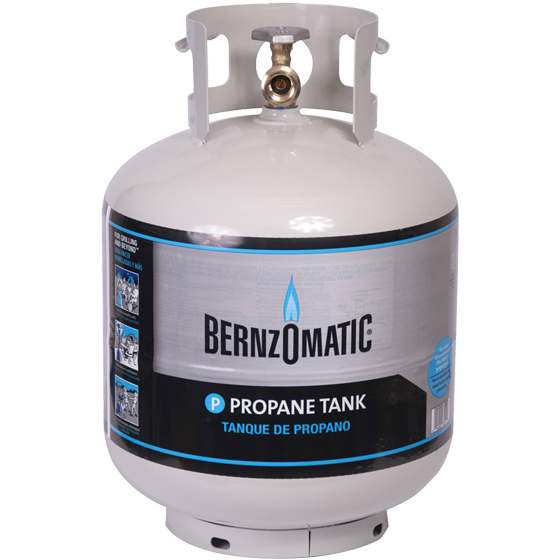 Cylinder filled by their experienced propane professionals. 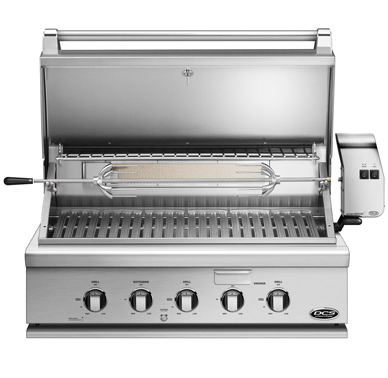 We will assembly your grill for free and can even help with propane!